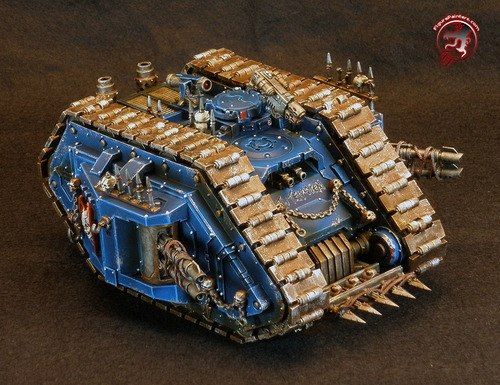 Thought I would share some of the work in progres pics of the Tyranid Trygon I finished up recently. Enjoy! 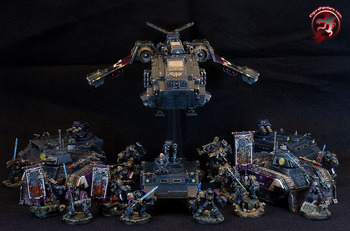 Here is a link to the gallery too. 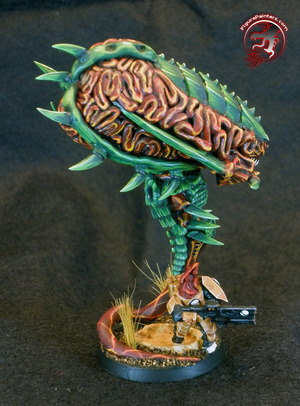 Here are teh finial pictures of the Tyranid Trygon. Enjoy! 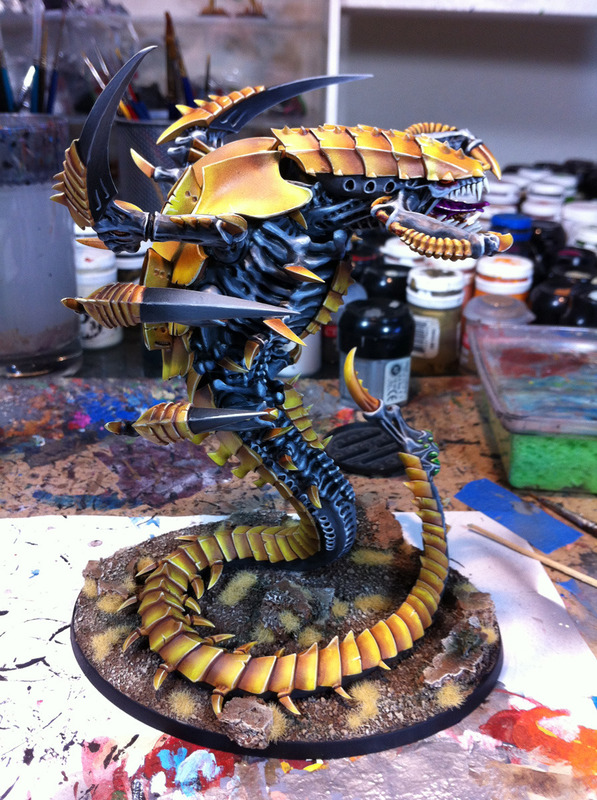 Finished up a Tyranid Trygon. Will have some real pictures up soon! The rest of the group of Tyranid that are finished. Here are the rest of them. I have 2 more models to finish up for this project. 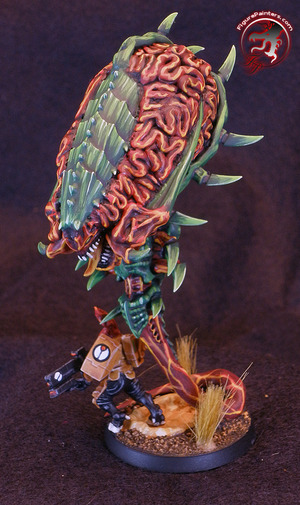 One is a SUPER awesome flying hive tyrant assaulting a tau piranha. I will get some WIP pics up once I get it started. Enjoy! 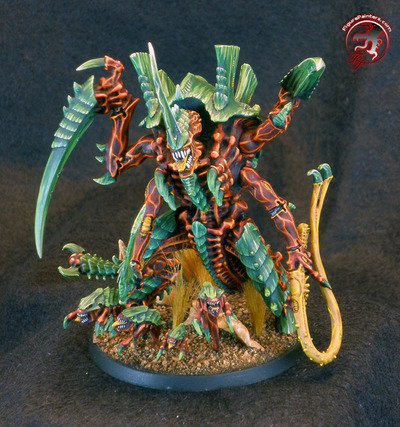 You can see all the pictures at the end of the tyranid gallery. 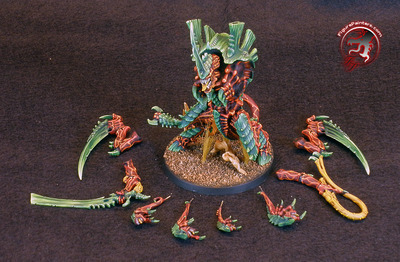 Finished up a Tyranid Hive Tyrant and have some more Tyranid to match soon!